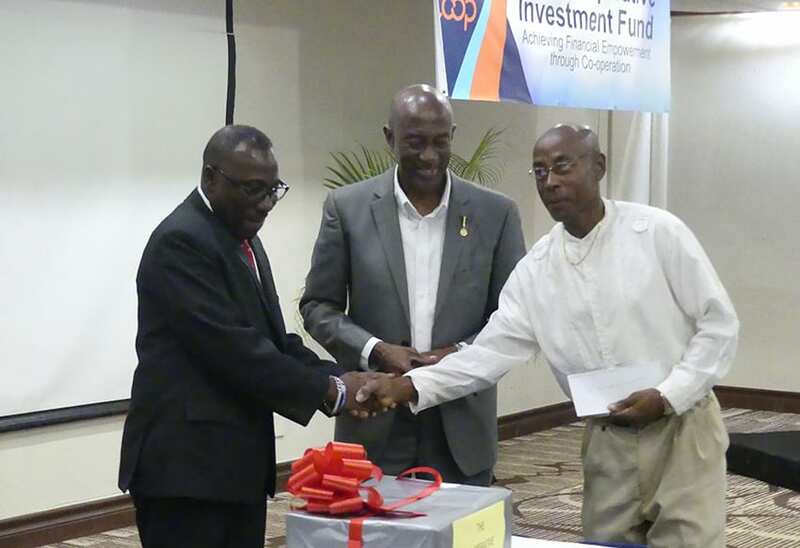 Barbados now has a Cooperative Investment Fund. 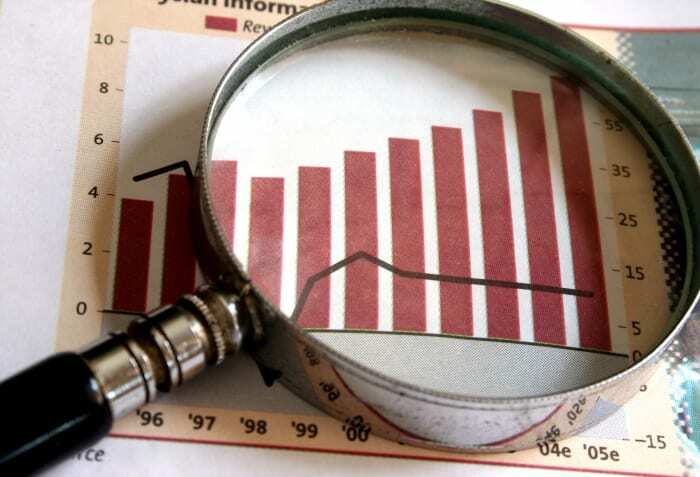 First mooted in 2012, the year designated by the United Nations as International Year for Credit Unions, the fund aims to create capacity for the various cooperative sectors to stimulate further growth in the economy. 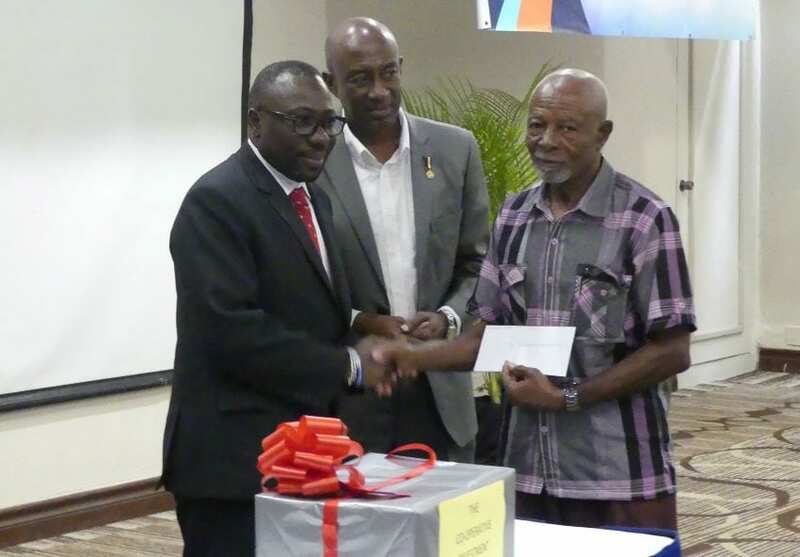 It was launched recently at the Accra Beach Hotel and Spa, Rockley, Christ Church, with President of the Fund, Oriel Doyle, noting that the new entity is designed around the Cooperatives Societies Act Cap 378A, and is neither a mutual fund nor a trust fund. “When we try to invest in companies or other kinds of entities usually it is the small shareholder who really will have to suffer. It is time that the small holder recognizes what is happening around him and utilize the model of the cooperative sector to invest his hard earned funds.” President of the Cooperative Investment Fund, Oriel Doyle. 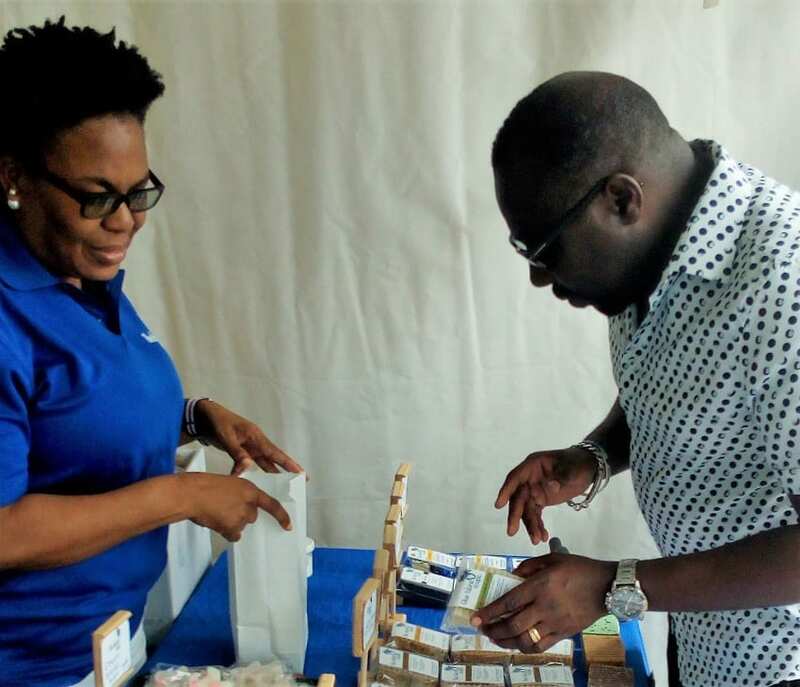 Mr. Doyle, who is also President of the Barbados Cooperative Business Association, said members can pool excess financial resources, and these could be used strategically to ensure the cooperative sector has “a stake and a say in what is going on”. Pointing out that financial institutions do not provide enabling environments for small business entities, he stressed that with the financial strength and intellectual capacity that resides within cooperatives, it was felt there was a need to create this type of fund “to fully exploit our member resources”. Reflecting on this, he said: “Let us face it; investor type entities have not been beneficial to us. It is expected that the funds invested will be used to a large degree in the expansion of the operations of the more than 35 credit unions here, that otherwise were not in a position to actually develop and expand services to their members. 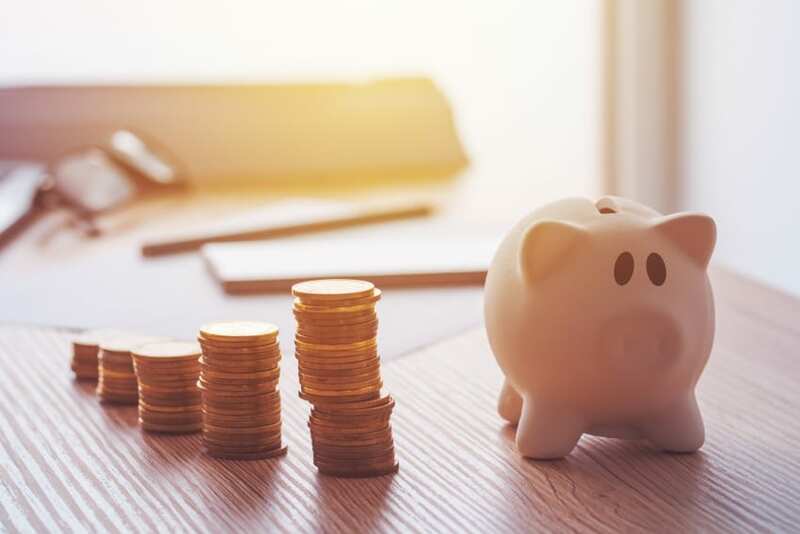 According to Mr. Doyle, having access to additional funds through this mechanism will enable small credit unions “to do things they would not be able to do on their own”. 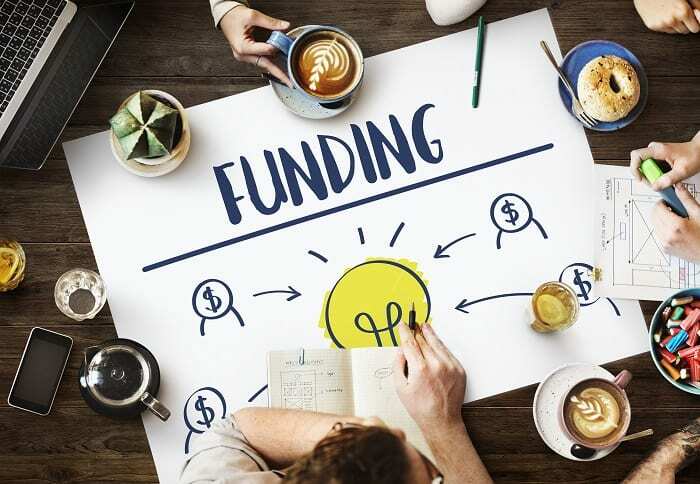 The Investment Fund, he added, has the potential to assist in developing existing cooperative businesses, as well as other sectors of the society. Noting that it was versatile enough to allow participation of this nature, he said this could see the encouragement and development of new cooperatives. 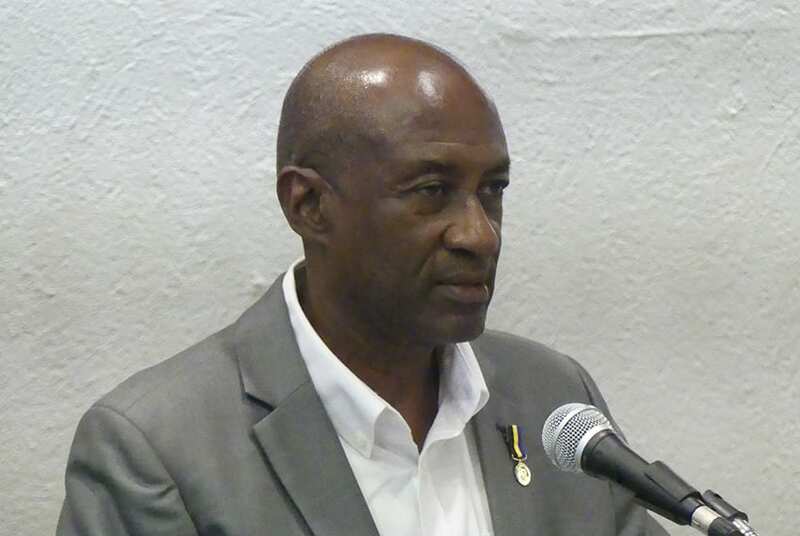 Elaborating further, the president said: “Cooperatives in Barbados have been somewhat pigeon-holed into thinking we can only have a credit union, a farmers’ co-op or a taxi co-op, but we have now…cooperatives that are in the forefront of doing new things…creating breadfruit flour, utilizing cassava, cassava flakes and flour and so on. So, there is potential for expansion and growth of other sectors of our economy. 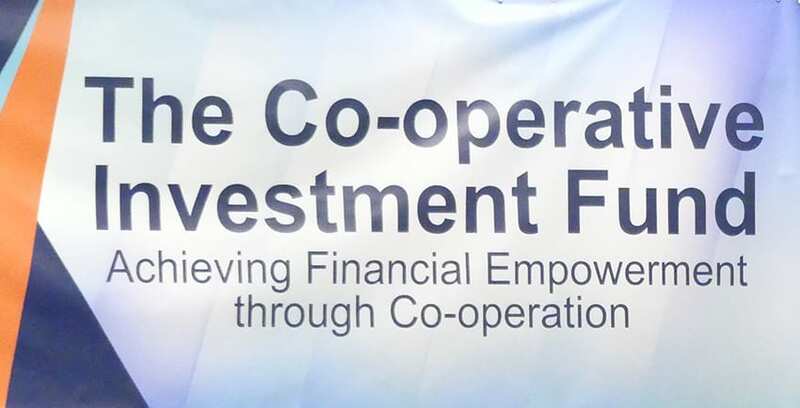 “Cooperatives in Barbados have been somewhat pigeon-holed into thinking we can only have a credit union, a farmers’ co-op or a taxi co-op, but we have now…cooperatives that are in the forefront of doing new things….” President of the Cooperative Investment Fund, Oriel Doyle. The newly-created fund will also make provision for the deposit statutory reserves, where a percentage of members’ profits will be kept in the organization in the form of reserves and be expected to act as a cushion for any cooperative that may experience difficulties. The creation of this deposit protection mechanism, he stressed, was deemed crucial not only for credit unions, but for cooperatives as well. The entrance fee for individuals is set at $50; and for corporate entities $100. A share is $10, but there must be a minimum investment of $50. 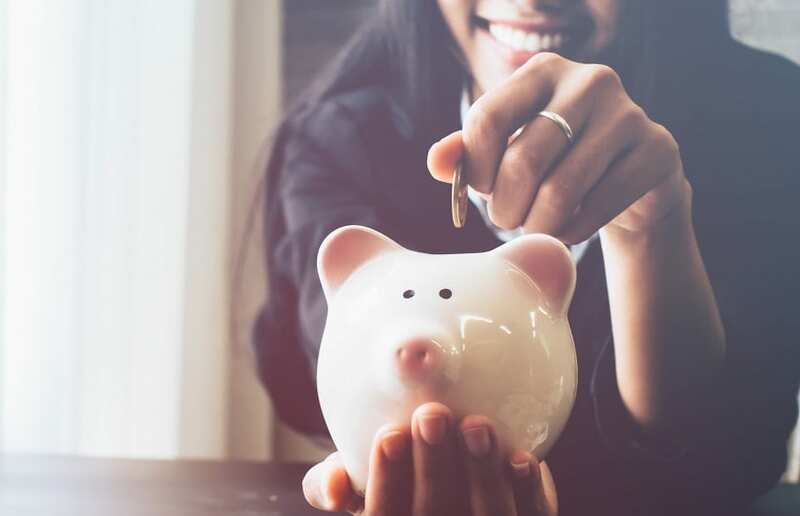 While the amount to invest per individuals would approximate to $500.00, in the first year, in the case of companies and corporate entities this would be around $1,000. Referring to this as small, Mr. Doyle said it was being done to “make it small enough so that individuals would be able to participate without it becoming a burden”. 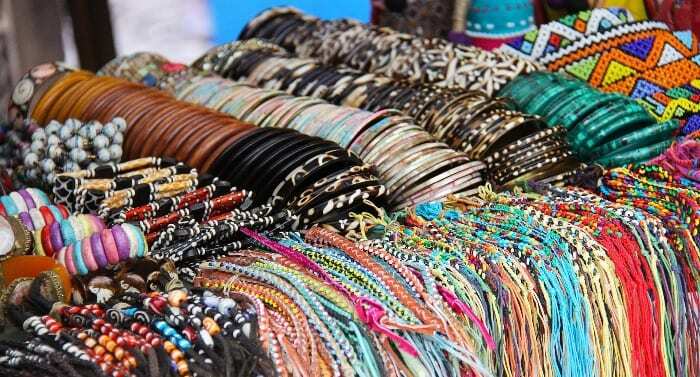 “We believe that we need to invest in our entities. 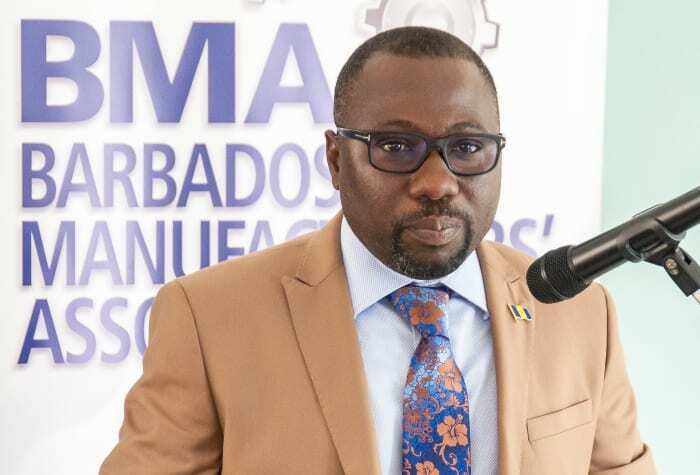 We believe that we should be investing in Barbados, primarily not only for the return, but that we need to be developing ourselves, first and foremost,” he said. It will also facilitate loans. President Doyle explained: “If your credit union only has a loan limit of $50,000, and a member requires a loan, possibly for a house or car in excess of that, say $100,000, the Cooperative Investment Fund would be able to partner with that credit union and provide the member with the $100,000, thereby allowing the credit union not to infringe its bylaws but partner with the Cooperative Investment Fund to ensure that the member gets the service he or she requires. 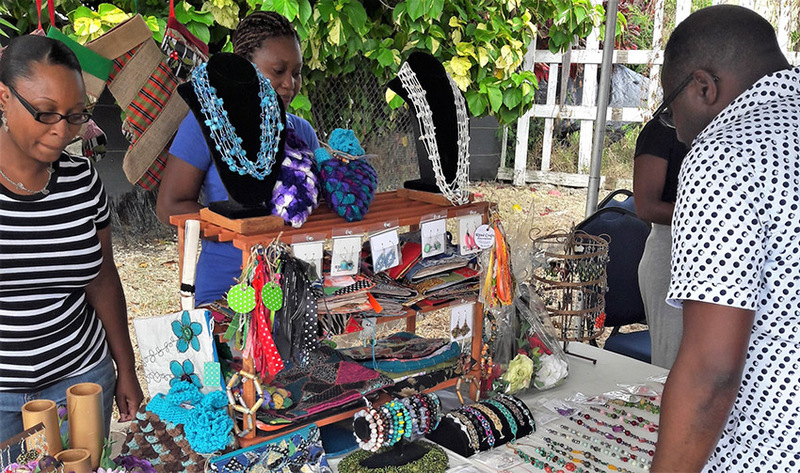 At the launch ceremony, members of cooperatives were urged to pursue investments in projects of any kind, including those alluded to by Prime Minister Mia Amor Mottley in the 2019 Financial Statement and Budgetary Proposals, and relative to the tourism and other sectors. 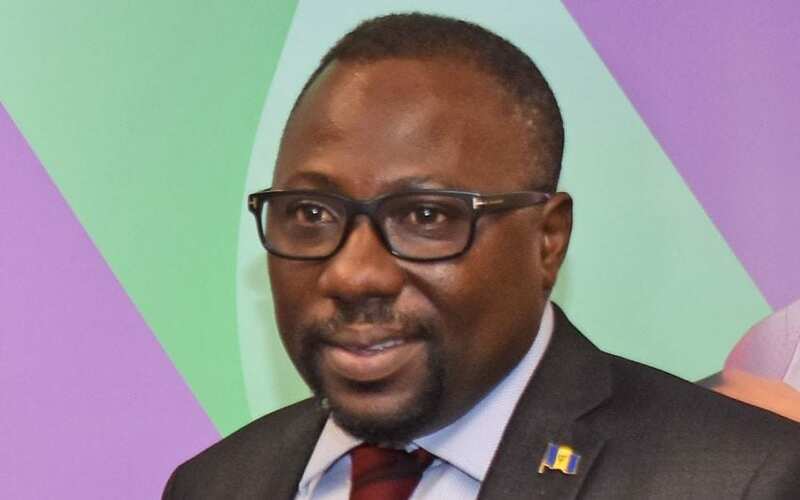 Acknowledging that this may call for partnering with others, Mr. Doyle said cooperatives would be demonstrating their mode of thinking in that they want “to support the initiative of encouraging Barbados to continue on this growth path”. The Cooperative Investment Fund has a wide mandate that includes the power to purchase land, equipment and buildings. It is managed by a board of directors, comprising five persons, and there is a supervisory committee of three. In fulfilment of an important requirement by the Registrar of Cooperatives and Friendly Societies, it has had to identify an investment committee. This is an appointed body that is not elected, but chosen by the board and must consist of individuals who possess special skills. At present, it includes an attorney-at-law, a financial analyst, and two chartered accountants. This structure is a move intended to ensure that when the Fund makes a decision it is not only sound but provides a good return and is done to the satisfaction of all stakeholders.